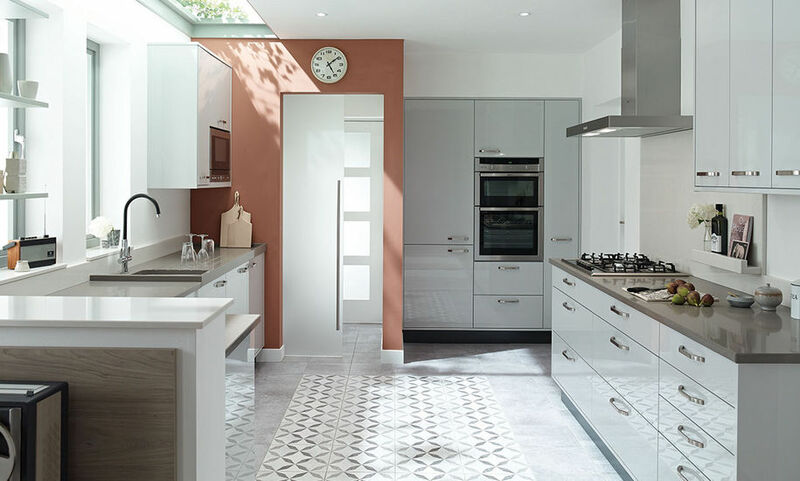 Changing only your doors rather than the whole cabinet is an option that has been around for many years, and there are hundreds of styles and colours to choose from to satisfy every taste. 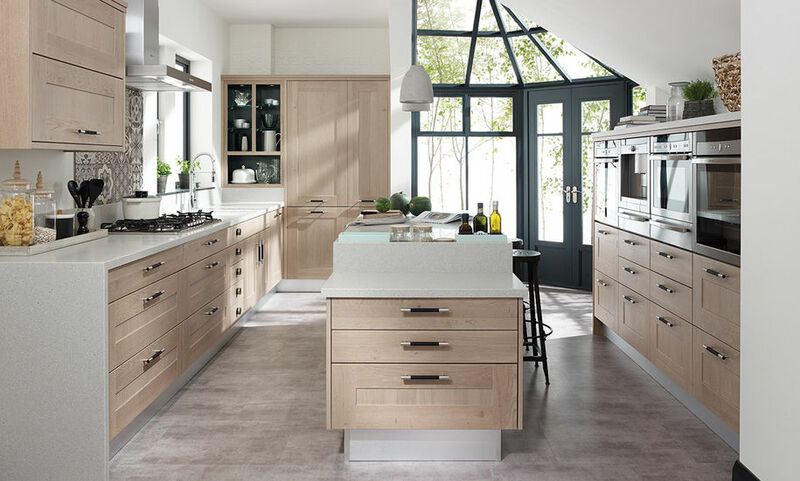 From oak shaker doors to modern white gloss doors, you will be spoilt for choice. Your cabinet carcass has years of good service available to you, so refacing the cabinet is the most cost effective and stress free way for you to have the new look kitchen you deserve..
Get your long awaited kitchen facelift for a fraction of the cost..
All our doors are custom made to perfectly fit your cabinets, and our quality wood and veneer choices mean that your new kitchen will last your family for many years, and add value to your home. 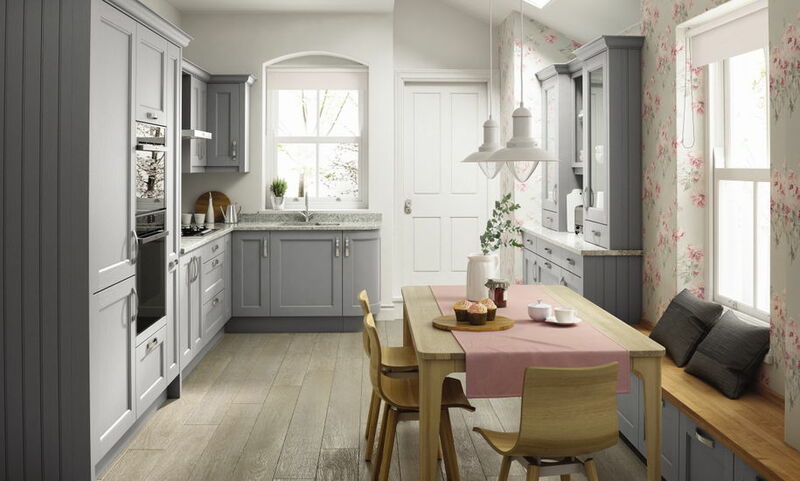 With hundreds of styles and finishes available, the hardest part is deciding which style to choose. 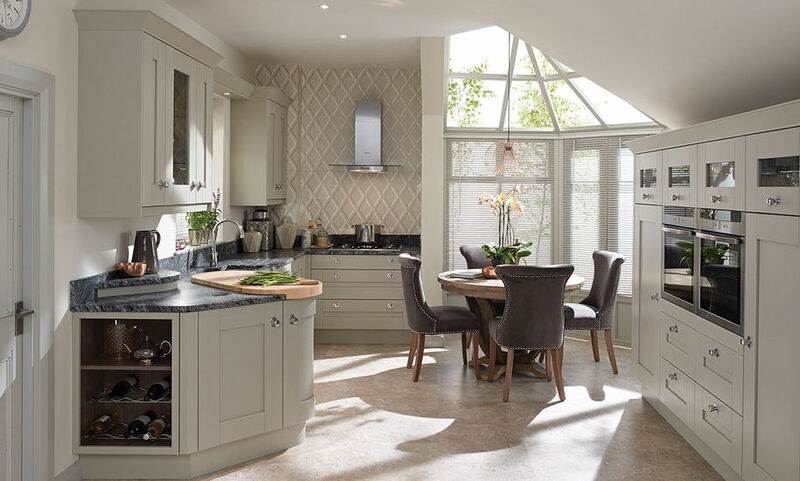 If required we can also offer a complete design and installation service, with our own team of designers, installers and quality craftsmen, we are able to design your own bespoke kitchen, while still offering lower prices than many of our competitors. 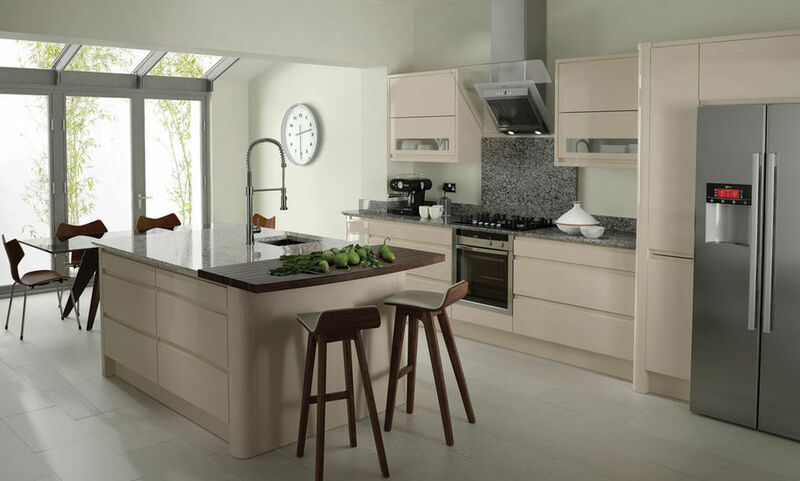 Your worktop is the part of the fitted kichen that you use every day, and we can supply and install several different types and styles of worktop, from the traditional laminate worktops, to solid surface moulded types with seamless joints such as Silestone, or maybe a more luxurious quartz, granite or marble.